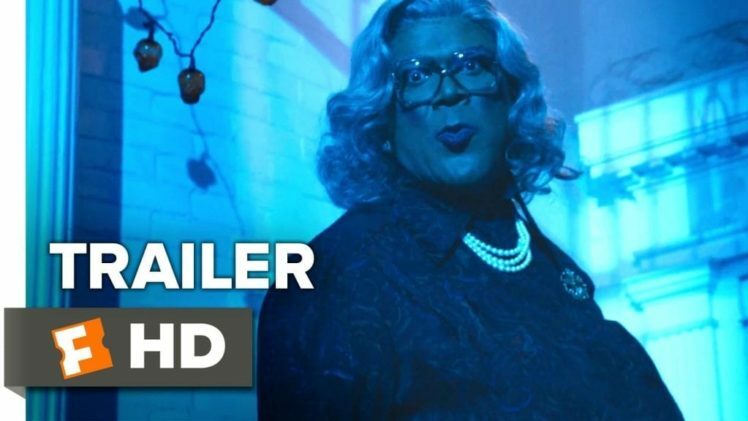 The trailer for Tyler Perry’s next flick in the Madea franchise is here, and it looks… funny. There, we said it. We want to see Boo! : A Madea Halloween. This tiny teaser doesn’t give away much, but whatever, the franchise’s popularity rests on Madea constantly flinging zingers at her unwitting costars. Anyway, this clip from Boo! shows Madea fighting off infected zombies with her boomstick, Army of Darkness-style, and really, what more do you need? Natch, Perry wrote, directed, and plays multiple roles in Boo!. Co-stars include Bella Thorne and YouTube stars like Yousef Erakat, Jc Caylen, Kian Lawley, and Jimmy Tatro. It’s okay if you don’t know who those YouTube stars are, because they can buy and sell you three times over and aren’t even old enough to drink legally. Happy Friday!